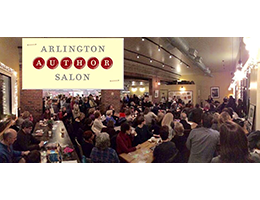 The Arlington Author Salon is a free reading series with a twist: each author’s presentation includes something special to tickle the senses: music, paintings, photographs, tasty treats, fabrics, even smells! 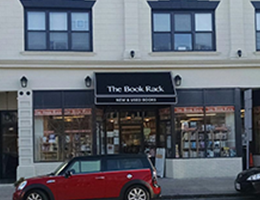 Lots of bargains for book lovers: an inventory of 30,000 used books and new books at discounted prices. Don’t find what you’re looking for? They’ll special order. Yes, it’s really in Arlington despite the name. And, yes, typewriters live on in the digital age. 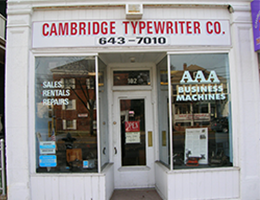 It sells vintage typewriters -- portable typewriters from the 1920s through 1970s are best sellers – repairs machines, and provides parts. It’s also a museum of sorts: see an array of classic Royals, Remingtons, and Coronas and period ads from the heyday of the machine that created the qwerty keyboard. Arlington’s public libraries play a major role in the cultural life of the town. 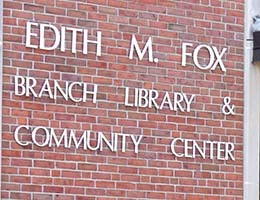 The Fox Branch Library is a much-loved community hub for East Arlington families. 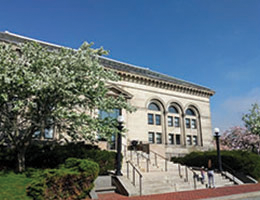 Both libraries offer an extensive collection of books and other media, supplemented by all libraries in the Minuteman Network. The Robbins Library Local History Room contains a collection that documents the historical, social, and cultural development of Arlington. Robbins also has an art loan program. Both libraries host lectures, readings, special events, and programs for young readers. 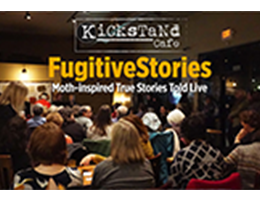 For each storytelling event, Fugitive Stories selects a theme and Moth and Massmouth winners, along with others from the local community, share their stories. Audience members can drop their names in hat; if chosen, they also tell their stories on the theme. 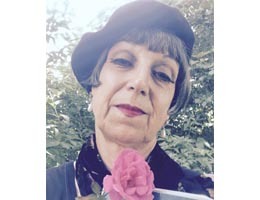 Arlington’s Poet Laureate, currently Cathie Desjardin, is the leading poetic voice and an ambassador for poetry, encouraging the reading and writing of poetry by adults and children. Meet her and work on poems during her office hours at the Robbins Library or hear her read at Kickstand Café. Visit https://www.robbinslibrary.org/event/arlington-poet-laureate-drop-in-hours/all/ for drop in hours.